Melbourne Wedding DJ MC and photographer. Podcast: Australian Wedding Masters Series: Hire Me SA. Meet the South Australia’s number ONE wedding and event hire HIRE ME SA. Voted #1 Wedding_Hire for the ABIA Awards 2015, HIRE ME SA is a team of experts in all things Wedding & Events. No matter how small or large, elaborate, or even the DIY hires – they strive to be the best value for money without compromising quality. When starting HIRE ME SA, Natalina had a vision to become the best value hire company in SA without compromising on quality, service, and variety. With this brief in mind, she quickly got to work. Bringing her passion and enthusiasm for the industry, she never looked back! Sharing with us her insight into a day in the life of an Event Planner, whilst also offering tips and tricks to handle your special day! 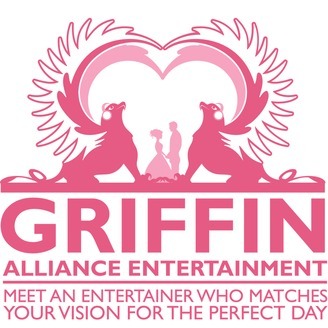 Be sure to check out the HIRE ME SA Team for all your Wedding Hire and Event needs. The post Podcast: Australian Wedding Masters Series: Hire Me SA. 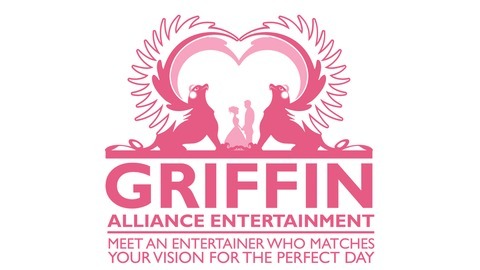 appeared first on Griffin Alliance.